A Canadian couple convicted of medical neglect for letting their toddler son die of meningitis have been sentenced to a few months in jail each. 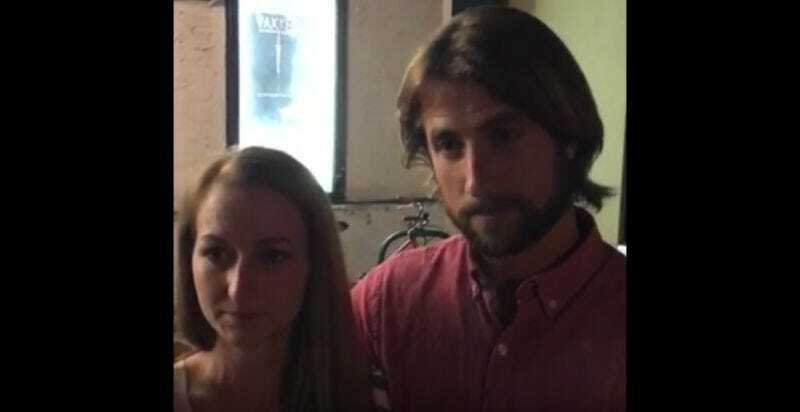 David and Collet Stephan were convicted in April of “failing to provide the necessaries of life” to their son Ezekiel, who was 19 months old when he died in 2012. The prosecution had requested a three to four-and-a-half year sentence for each of them. Collet was sentenced to three months house arrest, while David received four months in jail. The Stephans chose not to take Ezekiel to a traditional doctor when he got sick, instead treating him with a variety of herbs and remedies that do not treat meningitis as well as, say, antibiotics, including a mixture of apple cider vinegar, horse radish root, hot peppers, mashed onion, garlic and ginger root. Correction: An earlier version of this post failed to specify that Collet Stephan will serve her sentence on house arrest.